The Town Council invites residents to nominate an individual(s) to receive a Civic Award in recognition of their outstanding contribution to the local community. To be eligible for nomination, an individual must either be a resident of, or work within the Town Council area. Full eligibility criteria are detailed in the Civic Awards Policy below. The nomination forms are available from the Town Council offices at The Almonry, High Street, Battle, East Sussex, TN33 0EA or can be downloaded below. Nominations are open until 31st March 2017. The award(s) will be made at the Annual Parish Assembly in May. The Town Council made awards to two nominees in 2015/16 - Don Gray and Colin Harmer. 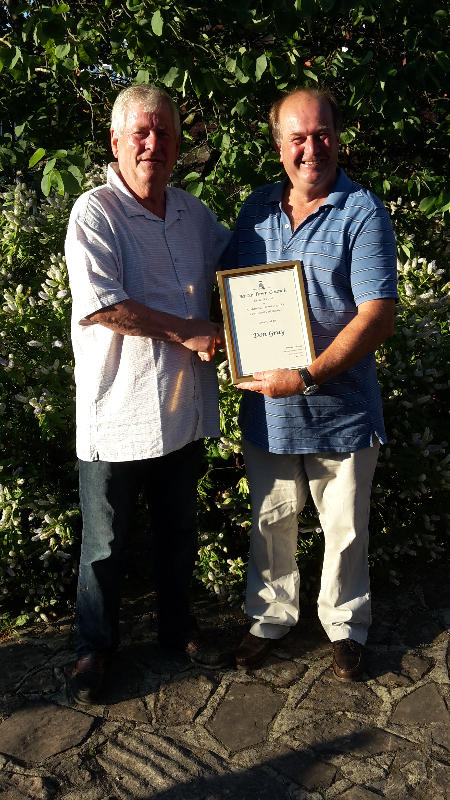 Don Gray was recognised for his outstanding work in organising Battle's Christmas lights over many years. 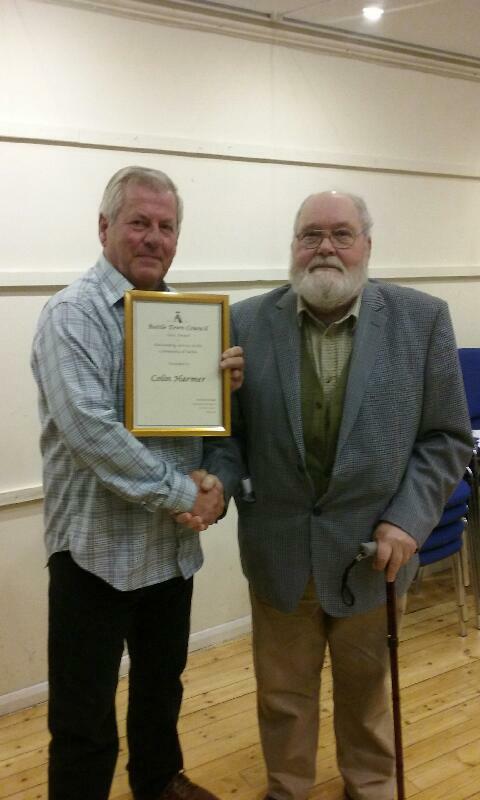 Colin Harmer was recognised for his work with Battle Area Community Transport since its founding in 1998.